TV for preschoolers can be both educational and entertaining, teaching everything from the alphabet to mathematics. Parents can use TV time to supplement what kids are learning at home or at school, and glean ideas from games and activities on the shows to make learning fun for kids at home. Here are some of the top shows for preschoolers organized by subject. Some shows overlap, covering different curriculum elements, but they are listed under the main educational focus of the show. Some of these shows are no longer on the air, but back episodes can still be watched on YouTube. Teaching the fundamentals of literacy to preschoolers is a great way to boost their confidence and make other subjects easier. 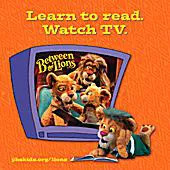 The following shows help kids learn about the alphabet, and a couple of them even aspire to teach reading skills such as phonics and blending. 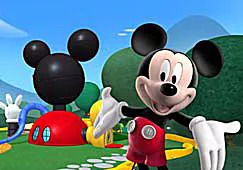 Photo © 2006 Disney Enterprises, Inc.
Television shows for preschoolers that are based on a math curriculum are not as numerous as literacy-based shows. However, concepts such as shapes, size, and color are pre-math skills and are often covered in programs aimed at 2 to 5 year-olds. The following shows focus significantly on math skills and often include numbers and counting in addition to the pre-math concepts. Photo Credit: Courtesy of PBS and Big Big Productions. 2005. 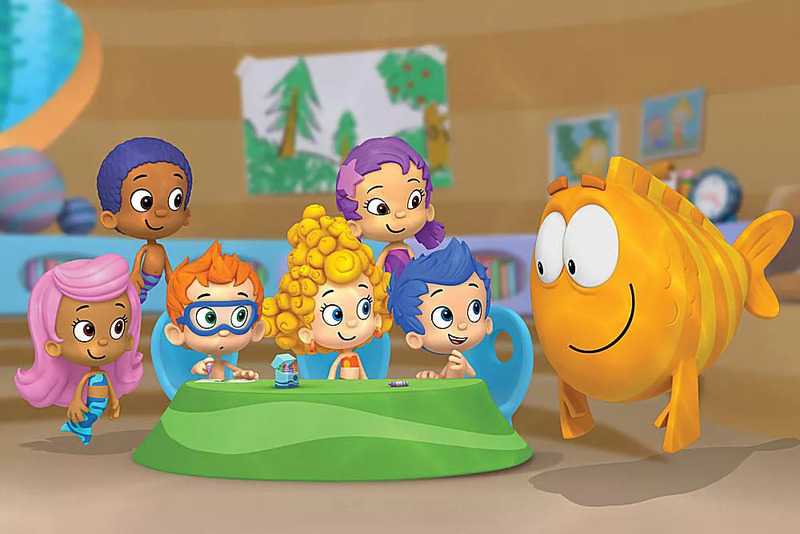 Science-based shows for preschoolers are becoming more popular, and they encourage thinking and exploration. In these programs, kids see examples of how show characters explore the world around them and become excited about the discovery process. 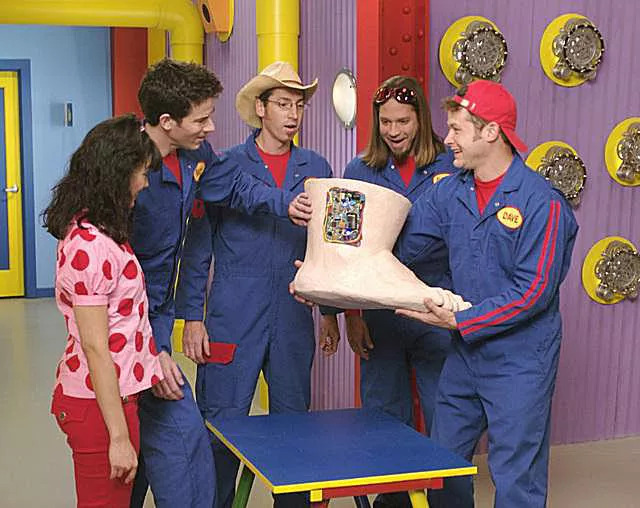 The shows also teach kids fun facts about nature and science. Photo © Disney Enterprises. All rights reserved. While some of these shows often include non-arts-based curriculum as well, the main focus is art and/or music. Kids will have a blast singing and dancing along as they learn about creative arts. Social topics such as cooperation, respect, and sharing (among others) are very important for preschoolers to learn. 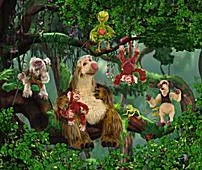 The characters on these shows model good social skills as they overcome their own challenges and pass on good manners and social skills to viewing children. Photo © 2008 Disney. All rights reserved. Nothing is more important education-wise than teaching kids how to think and solve problems on their own. 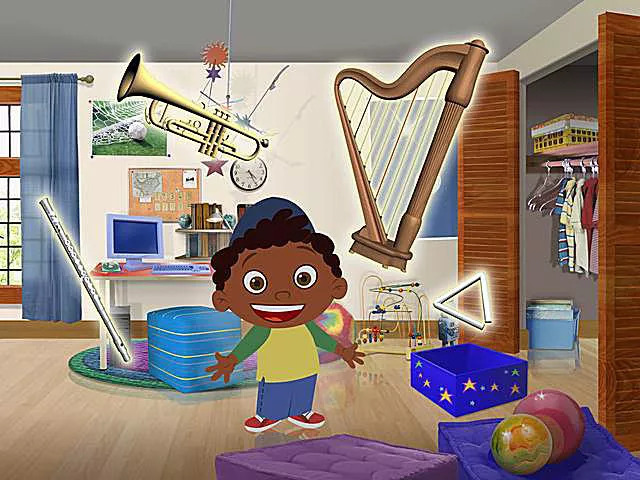 The following shows model problem solving and thinking skills, often calling attention to the steps of problem-solving with catchy songs or phrases that kids can remember during their day. Photo © PBS. All Rights Reserved. 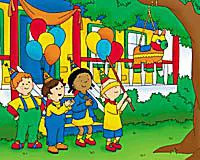 These popular shows for preschoolers were first successful as book series. Now, kids can read about their favorite characters and watch them on TV, too. The shows present an excellent opportunity for parents to instill a love of reading by incorporating books about the characters they love on TV. It’s important for children to learn about other cultures, and maybe even some basic foreign language skills. 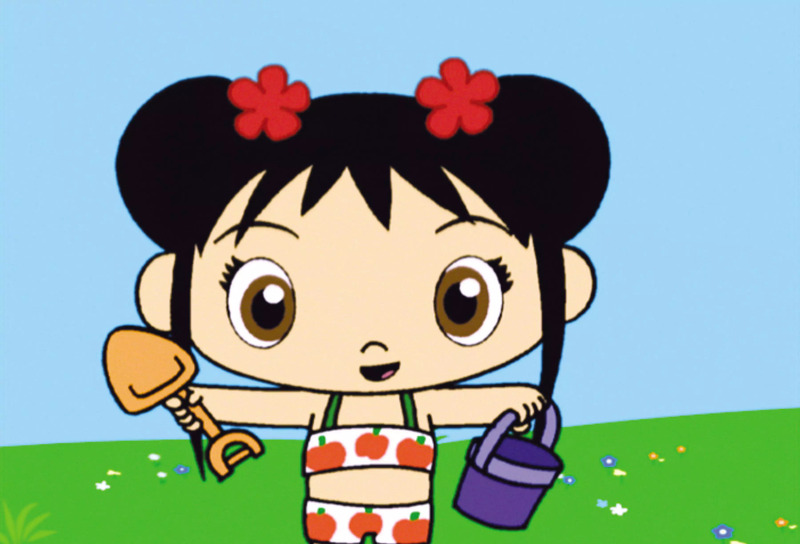 Here are some shows that incorporate foreign languages and customs into the preschool curriculum.